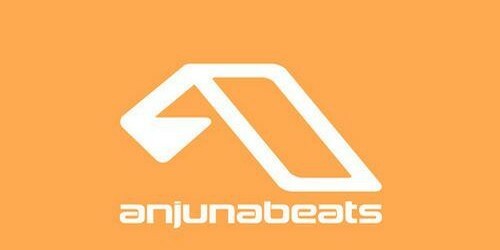 A favourite from “Anjunabeats Volume 9”, Oliver Smith’s melodic gem “Progress” gets its full release – alongside Nitrous Oxide’s energised remix. 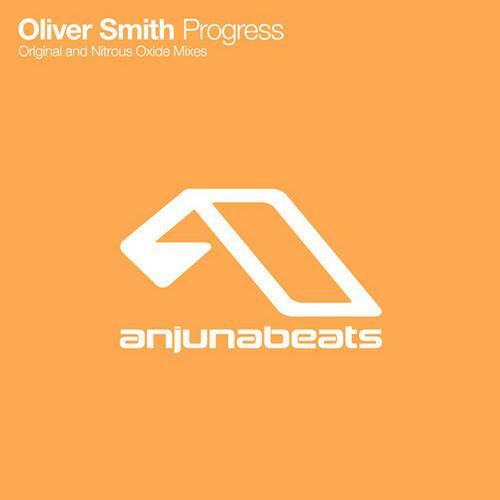 A perfectly paced cruise with Oliver’s renowned musicality stamped all over it, “Progress” is another reminder of Smith’s prolific talents. 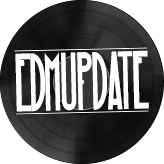 On the remix, Poland’s Krzysztof Prętkiewicz aka Nitrous Oxide brings his trademark drive, groove and energy to the original’s arresting melodies.